In the United States, transportation infrastructure boils down to, "you get what you paid for." Sadly, that’s been especially the case for over a generation, as the seminal source of transportation funding – the gasoline excise tax – has not been raised since 1993. No matter where you go in California, you see transportation infrastructure having reached its useful life: freeways with congestion almost all-day; major rail systems at capacity, slowing both freight and passenger rail; and even meager active transportation resources failing non-motorized travelers, if such infrastructure even exists. 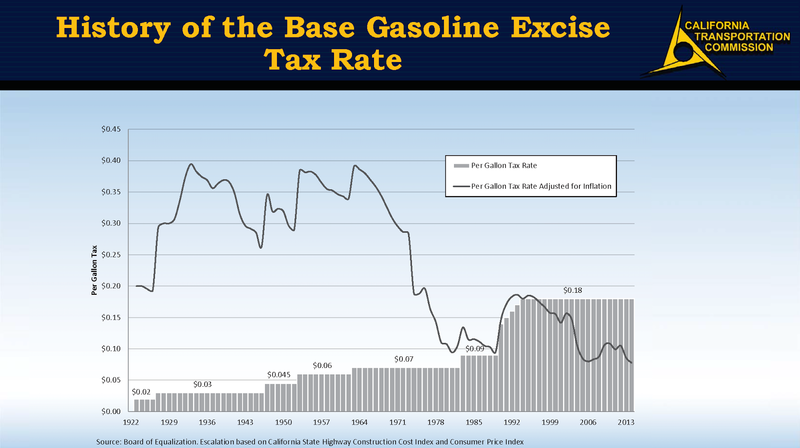 When pundits and misinformed politicians say we need to run government like a business, we need to respond, "What business is still alive today after not raising its prices for 23 years?" And yet, whenever we head to major urban centers of Europe, Asia, Australia, Canada, and even among South American cities, we come across transportation systems that seem light-years ahead of the U.S. For too long, Americans have rested on their laurels, hearkening back to the bygone days of the interstate era, when the U.S. was unmatched with the highway system. As the federal government provided 90% of transportation funding in the late 1950s and 60’s, infrastructure was pinnacle in the States, as it also had the benefit of connecting more regions economically, and even mutually-beneficial for the nation’s defense. 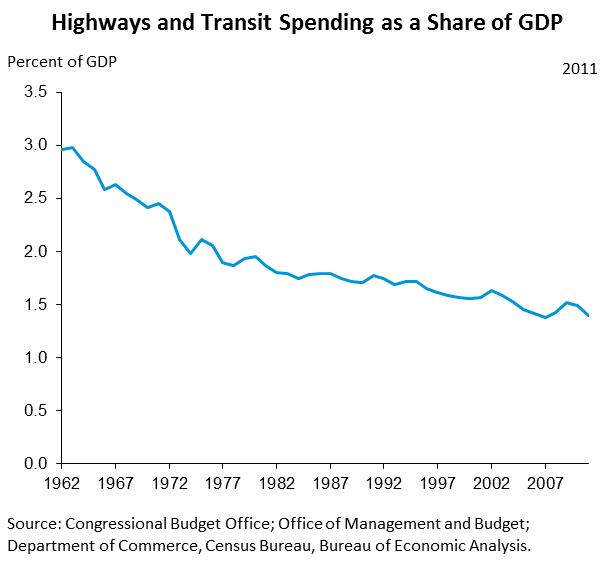 Today, however, the federal government pays far less into highway funding and little for transit, compared to almost a generation ago; non-federal sources being the major providers of transportation funding in these times. This election, we have before us an excellent opportunity to catch-up with the rest of the developed / industrialized world, bringing us a modern, yet lasting transportation system. In California, there are 20+ ballot measures for transportation and infrastructure this election – from Humboldt’s mild Measure U, to San Diego’s Measure AA, all the way to Los Angeles’ historic, monumental and transformational Measure M.
On election day, TransportiCA urges you to VOTE YES on your local transportation measure, but NO on Prop. 53 – a horseshit of an initiative that would destroy future transportation and school infrastructure, while spitting on the faces of voters and those who sacrificed a lot for our better quality of life. Remember, YES for your transportation measure, No to Prop. 53.